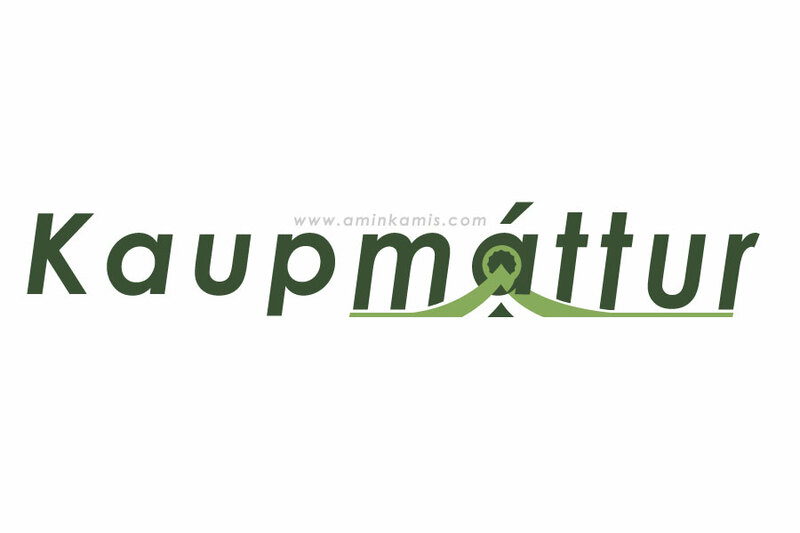 We design a logo within minutes. 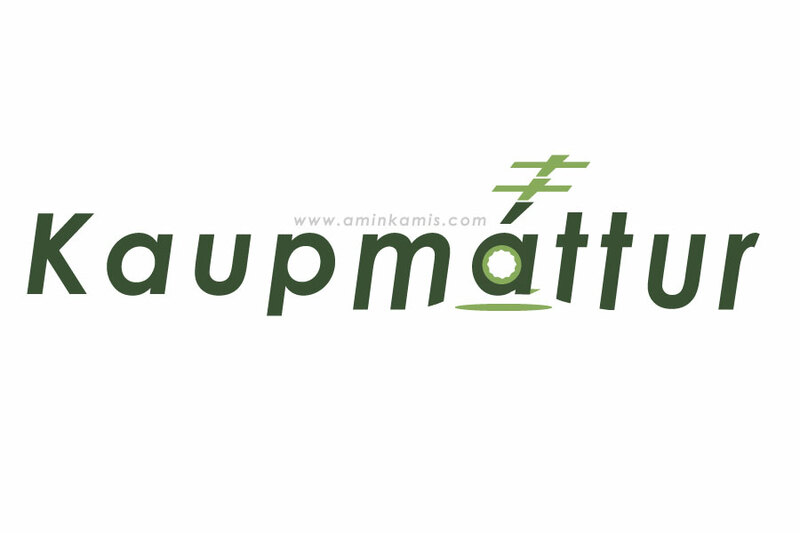 And here are the requirement of client's logo. The deadline is 2 days. The logo has to be horizontal, landscape. The name of the site has to be in the logo. Kaupmáttur means buying power in english. It doesn't have to be anything related to deals, shopping, price etc. We don't want a stereotypical coupon website logo. No price tags, percentages, barcodes etc. We want a modern looking logo.